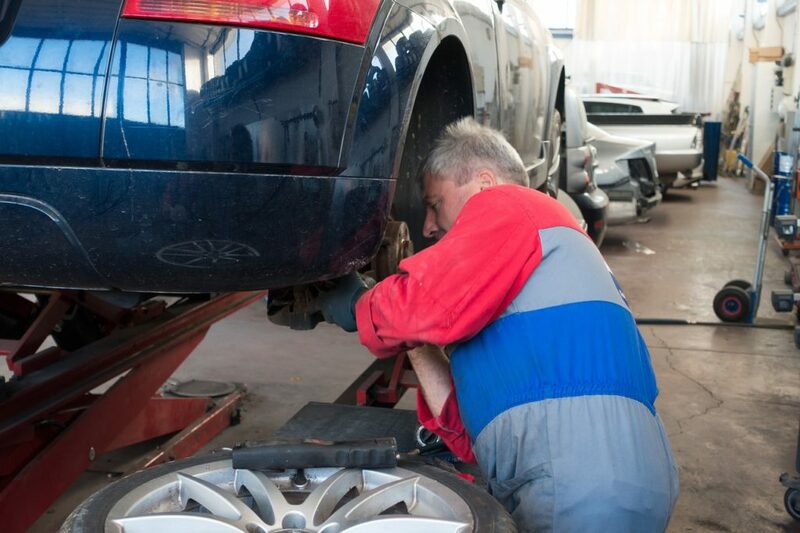 Most drivers don’t normally think about auto repair until their car develops faults. This is when they begin to think of where to take their car – an average car owner will just flip through the yellow pages looking, for instance, “Las Vegas Auto Repair Shops”. However, there are some hidden truths that you don’ know about most auto repair shops and that’s probably the reason you are spending more than you should. Today, most auto shops employ salesmen to help them get sales. They also serve as a link between the customer and the mechanic, some help in inspecting the vehicles with the technicians. But at times if you land up in wrong hands, they might mislead you. When you car breaks down or you are in need of a good auto repair in Las Vegas, you can probably get better service by avoiding these salesmen. Of course, some of them will only take you where they can get the highest commission from the money the company will charge. For a company to pay these auto repair salesmen higher, they need to charge you higher. Another ugly truth about car mechanics is that most time they claim you need more than one part to repair a given concern —- Why are they doing this? Most mechanics probably know that you know next to nothing about car’s part and they will try to exploit that knowledge. What they do is that they exaggerate the price of the parts you need to replace. In most cases, they will try to force you into changing a part that requires no change. This might sound desperate but most mechanics in Las Vegas engage in this practice to rip off their customers. Most drivers are probably familiar with mechanic spending hours or even days fixing a problem that ordinarily shouldn’t take more than a couple of minutes. When you suspect that a mechanic is delaying your work on purpose, he may be trying to rip you off. The idea is that if he spends so much time repairing your car, he can claim that that the problem is much more than he anticipated in the initial stage and will ask you to pay more in order to complete your work faster. It’s easy to fall for such tricks. This is mostly because most people are desperate to fix their car when there is a problem; they don’t mind who fixes their car, all they care about is to get back on the road. You can avoid delays, double payments, paying more than you should on auto repairs and other tricks auto repair shops use to rip you off when your car has a fault. The best way to avoid such problems is to do adequate research. 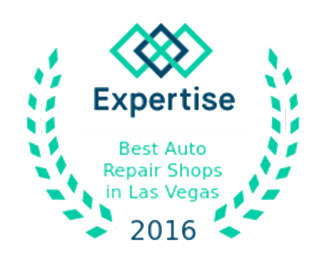 If you want a faster repair, you can call a mobile mechanic in Las Vegas. A service such as Car Repair Vegas can meet you at your location anytime your car has a fault. Another reason why you need this service is that you can easily avoid dishonest charges and long delays and can always be certain to get back on the road few minutes after this auto shop in Las Vegas starts working on your car. This information is very helpful! Many car owners are fallen to this tricky strategy but with this post, readers will be more careful in dealing with car repair shops. We should really know about car parts’ function before buying one and go for reputable repair services that will not rip us off. A service that could aid us remotely is very helpful too. We don’t have to deal with salesman first in order to get work done. I worked in an auto repair and body shop for 10 years. From 15 till about 25. I can tell everyone first hand that a lot of these places, including the one I worked at, look to scam people. Doing research and looking for reputation is a must. Also knowing a bit about your own car helps. I can’t tell you how many times people were charged for things they didn’t even need fixed. I am shocked this still happens in this day and age. My wife had been having an awful experience with these auto repair salesmen who take pleasure in exploiting her because she knows little about the topic until I decided to step in. I’m sure this post will open the eyes of many like her. Good work here!